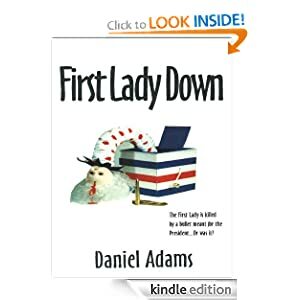 If you haven't read the book First Lady Down by Author Daniel Adams then now's a good chance to do it. 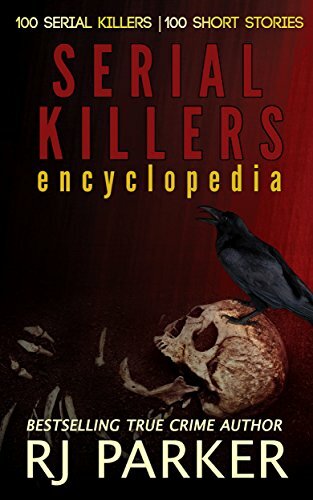 It's priced at $0.99, and selling a ton in the Amazon stores. Currently #72 in the TOP 100 Paid List on Amazon Canada - First Lady Down. The sequel, President Down, will be released later this month and I've read it...wow...what an exciting action thriller with the author's usual good sense of humor tossed in. Coming soon... I will be interviewing Daniel Adams and will post it here on my website. If you have any questions for Daniel, comment below or send me a message. Below is my review of First Lady Down. I hope you grab a copy today for just $0.99.